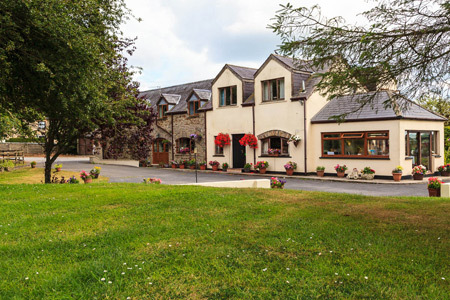 LANGDON FARM is a beautifully appointed idyllic, 4 star Wales Tourist Board barn conversion set on a working farm in one of the most beautiful, sought after locations in Wales. 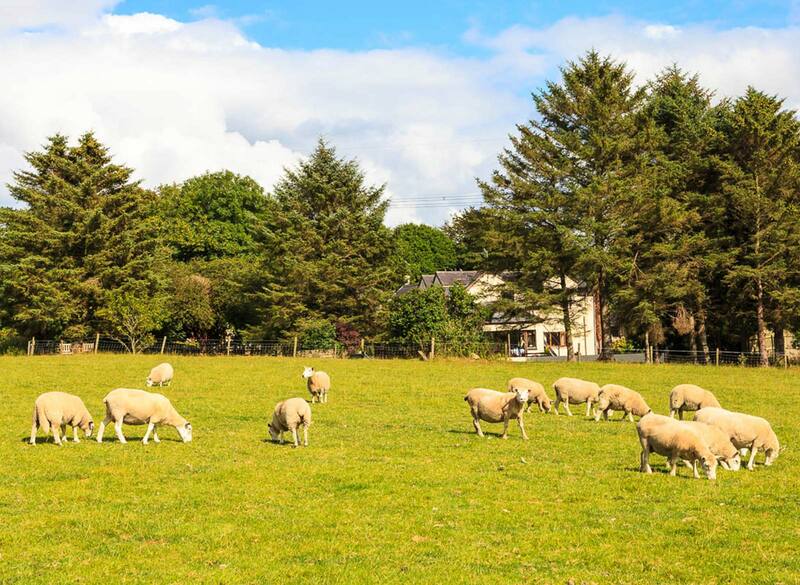 Ideally situated approx 2 miles from Saundersfoot and 5 miles from Tenby set in the beautiful tranquil Countryside of South Pembrokeshire. Perfectly located to all the main tourist attractions. Pembrokeshires beautiful, breathtaking, clean, safe, sandy award winning beaches are in abundance and the Pembrokeshire National Parks Coastal Path is only a short drive away. 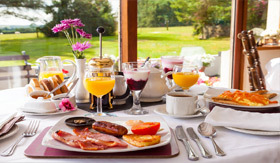 We always endeavor to give our guests an experience of “life in the Countryside”, with a warm, genuine welcome combined with comfort and Excellent food. We are extremely proud that many of our guests return to us, year after year and have done so for many years. 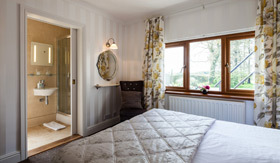 The nicely appointed accommodation is homely yet comfortable with the highest standards of house-keeping applied daily, contributing to a completely relaxing, enjoyable stay. For futher information on our prices and special offers or to make a booking, please contact us for more information. 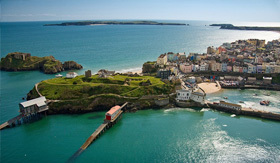 Pembrokeshire has an abundance of activities and attractions, from some of the best beaches in the UK to the array of castles around the county.